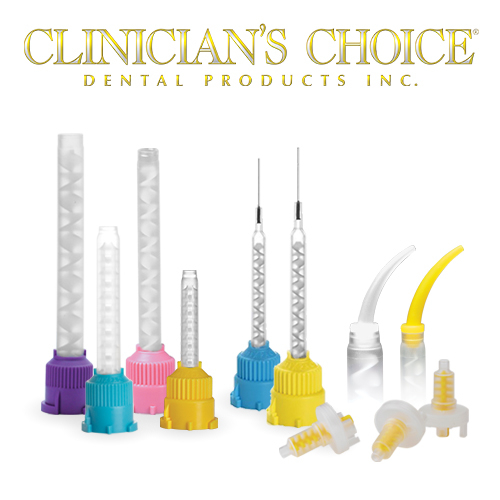 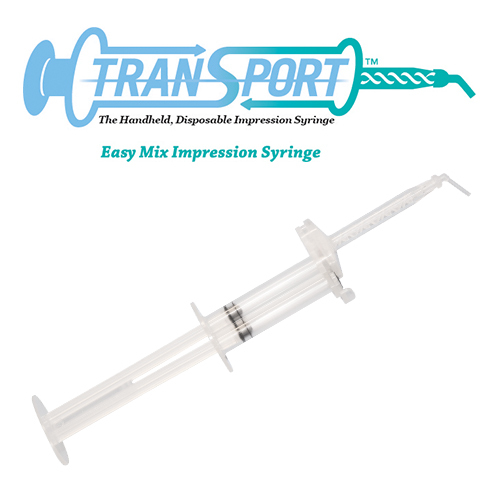 TransPort™ all-in-one easy mix impression syringe is the ultimate in impressioning convenience. 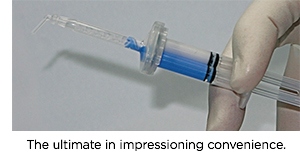 TransPort provides more control intra-orally compared to bulky impression guns and cartridges, and saves you money on costly mixing tips and wasted impression material. 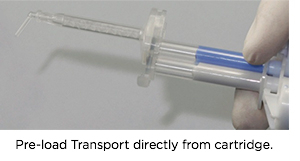 Click here to view the TransPort IFU/SDS.